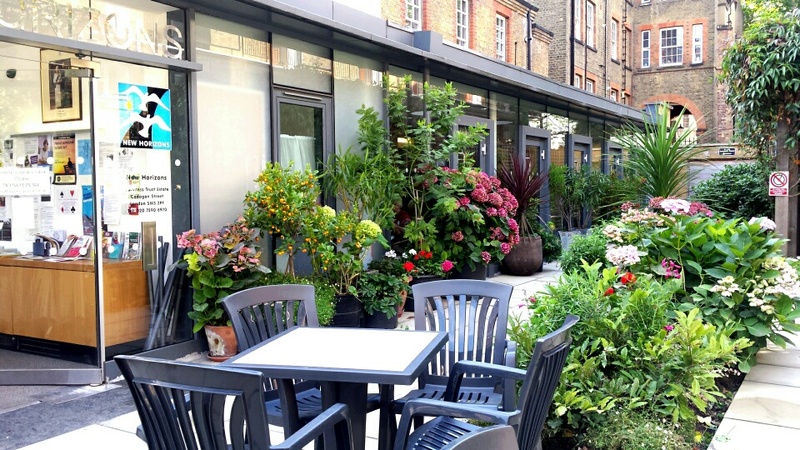 New Horizons is a lively, convivial centre in Chelsea. Our aim is to promote active lifestyles and independence. Whether you are looking for new challenges, health support or the opportunity to make new acquaintances, why not come and see all that we have to offer. Membership is for all residents aged 50+ in the borough of Kensington & Chelsea. For non RBKC borough residents who want to join New Horizons, there is a waiting list for membership, which is reviewed quarterly. We look forward to inquiries from new members - joining is simply a matter of filling out the membership form; there is no fee. Opening Times: 9:30 - 4.00 Monday to Friday. There are over 80 regular weekly activities at the centre, as well as at various venues in the community. We charge a nominal fee of between £1.25 and £3.00 per class. We also organise and host special events from complementary therapy workshops, Digital Clinics from Age UK and counselling and Information and Advice sessions. Open 9:30 - 4:00 Monday to Friday (last service 4:00). Run in partnership with Open Age and the Camden Society, New Horizons Café sits at the heart of the New Horizons Activity Centre in Chelsea. The café is an ideal place to meet friends for breakfast, morning coffee, lunch or a light snack or after attending one of the exciting classes the centre provides. The Bradbury Orangery offers a welcoming environment and everyone is welcome. Our chefs have created a daily changing menu with an emphasis on fresh ingredients and world cuisine. We offer soups, main meat, fish and vegetarian dishes at affordable prices, also sandwiches and a range of homemade cakes including gluten free. We have an extensive range of Fairtrade teas and coffees as wells as soft drinks and freshly squeezed juice. New Horizons Café also offers a full event catering service and is able to provide a range of buffets, large of small, for all tastes and budgets. Give us a call on 020 7590 8972 to discuss your requirements. 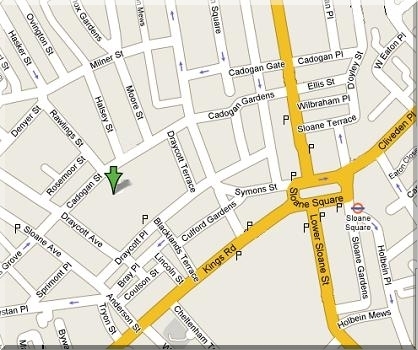 New Horizons is run by a consortium of Open Age (lead partner), Age UK Kensington & Chelsea, and The Guinness Trust. New Horizons is funded by RBKC, NHS Kensington and Chelsea, Adult and Community Learning, and by other charitable trusts. We are also supported by our members, who volunteer their skills and help run the centre through the Members' Forum. Open Age is always looking for new volunteers to help us run all our wonderful classes and events. If you’re interested in volunteering, please visit our volunteer information page.